Save With DISH Network & Internet! 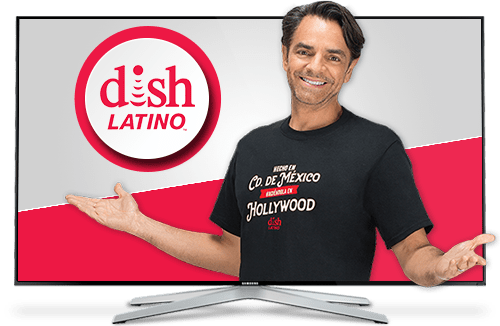 DishLATINO packages come with more than 180 channels start at $ 27.99/month. Enjoy the power and speed with high-speed internet options available throughout the country! 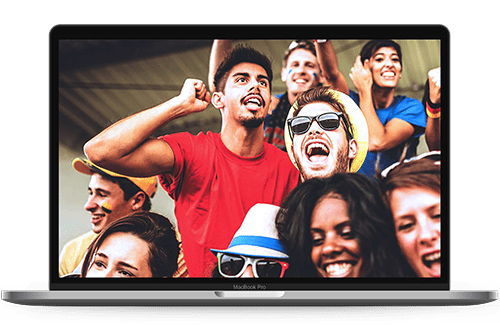 With multi-channel you can watch up to six games at a time. Get the best soccer, wherever you are, with DISH Anywhere™. Find your favorite teams and leagues easily with the Guía de Partidos. Social security number is not required. 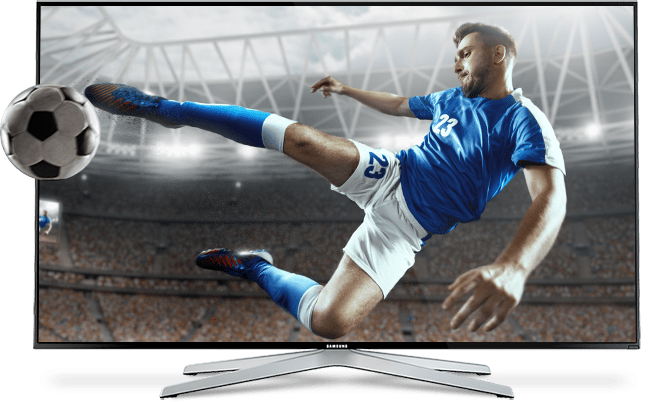 Get a good TV service even if you have good credit, bad credit or no credit. 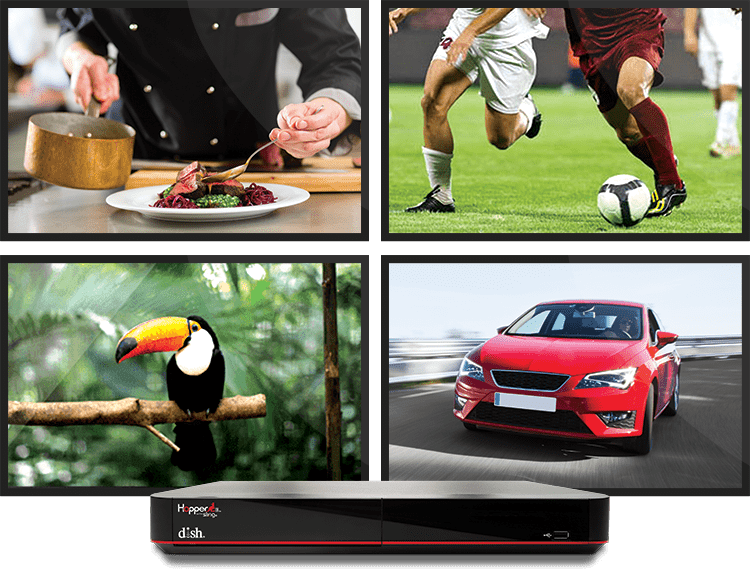 DISH Network’s Hopper 3 is the most powerful Smart HD DVR in the industry. Watch and record up to 16 shows at the same time! Netflix, YouTube, plus dozens of integrated applications!